If you’ve been following Dua Lipa on Instagram and her public appearances, you’ll probably notice one standout detail about her look. The singer has always been fashion forward, but what has been catching everyone’s eyes is her rock-hard abs and fit, toned body that looks healthy and amazing. She lays down the new rules to having body goals without falling into the media or people’s unrealistic expectations. She reveals that her fitness workout does not last for grueling hours like everyone thinks. Her secret? “It’s high-intensive interval training, but it’s so quick, it’s over before it’s even started!” she told Vogue. She is also a boxing enthusiast, which explains why her arms and midsection are incredibly toned. What is HIIT (High Intensity Interval Training) and how does it work? 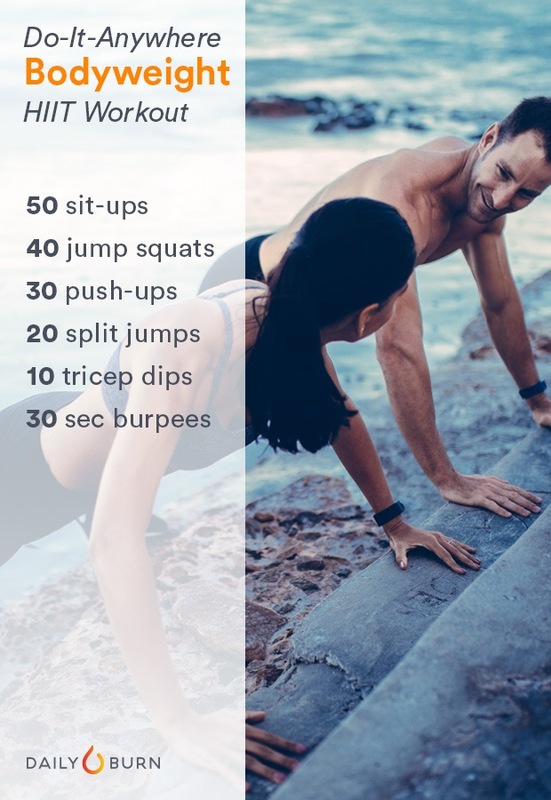 According to dailyburn.com, HIIT is “is a training technique in which you give all-out, one hundred percent effort through quick, intense bursts of exercise, followed by short, sometimes active, recovery periods. 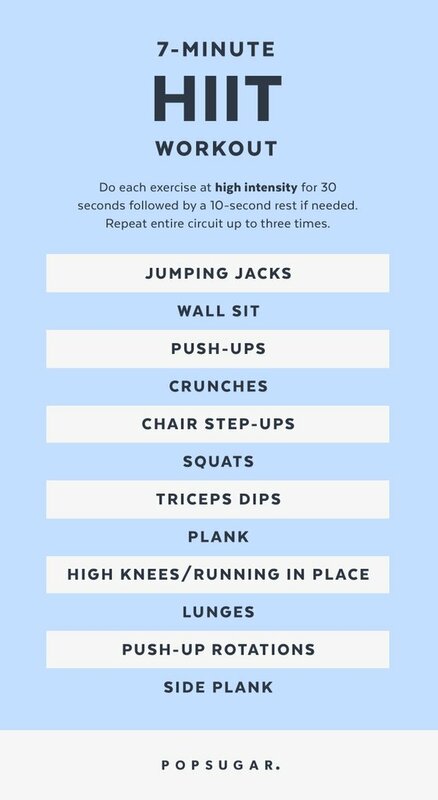 This type of training gets and keeps your heart rate up and burns more fat in less time.” So instead of spending countless hours in the gym (with only 50% productivity), you should keep do intense workouts with quick rest periods instead of taking breaks for long periods of time. What are the advantages of doing HIIT? 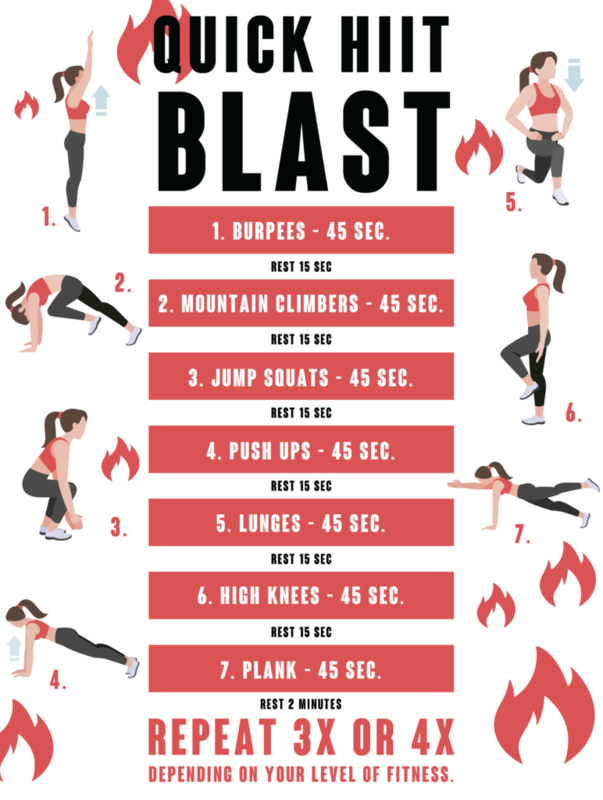 What’s great about HIIT, aside from getting fit and toned, is that you don’t need any equipment to do the exercises and you can do it anytime, anywhere. Most of the exercises use your own body weight. It is known to increase your metabolism as well. And if you’re a fan of Dua Lipa (and want to see her abs in action), the chart-topping singer is set to perform at the Mall of Asia on September 14 at the Mall of Asia Arena, according to concert promoter MMI Live. For more information, please follow MMI Live (on Facebook), and @mmilive (on Instagram, and Twitter), or visit mmilive.com for details.